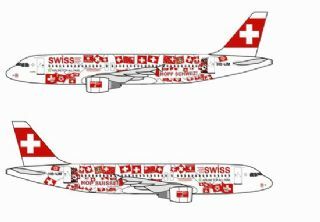 June 7, 2010 Seattle; The first Boeing 747-8 Freighter emerged from the paint hanger in new Cargolux livery. 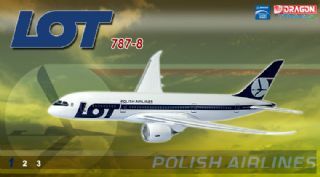 The new livery is an evolution from the current design and marks the start into a new era for Boeing. 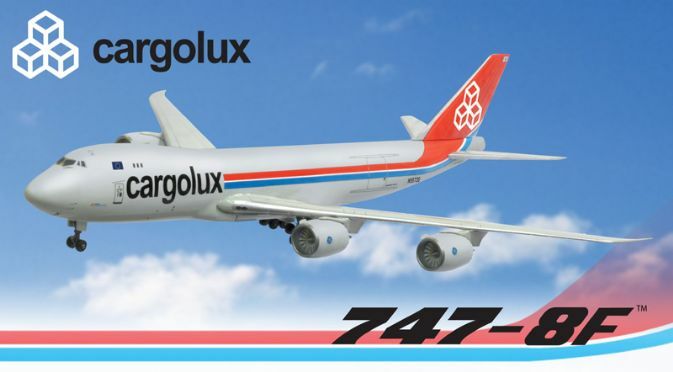 Cargolux , the Luxembourg-based cargo airline, announces the order of Boeing 747-8 freighters and is the first to fly the 747-8F. 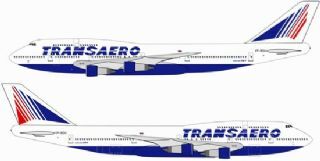 Th new livery features a distinctive new red tail and additional logo on the belly further promotes their brand. 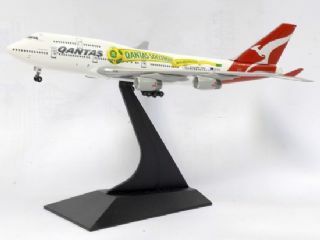 Dragon Wings is now launching 2nd 1/400 scale die-cast model of 747-8 after the hot item #56220 Boeing 747-8 Freighter of which was sold out. 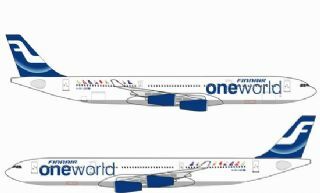 The red, white and blue stripes symbolize Cargolux are finely detailed. 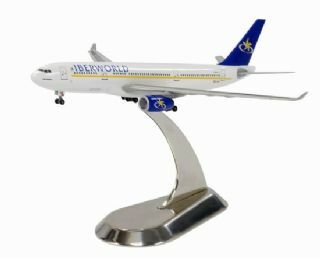 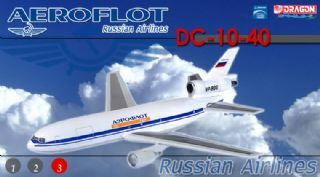 This is a particularly unique designs as memory for the first 747-8F with livery on which will be the next chase by 1/400 die-cast airliner collectors!